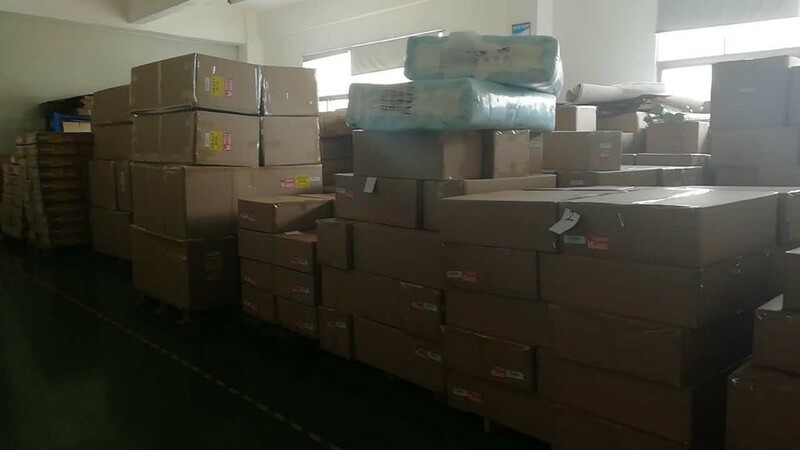 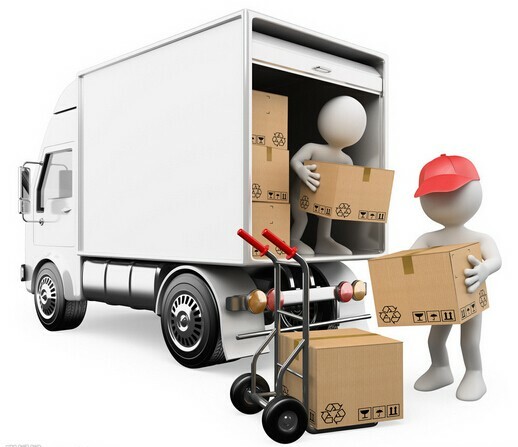 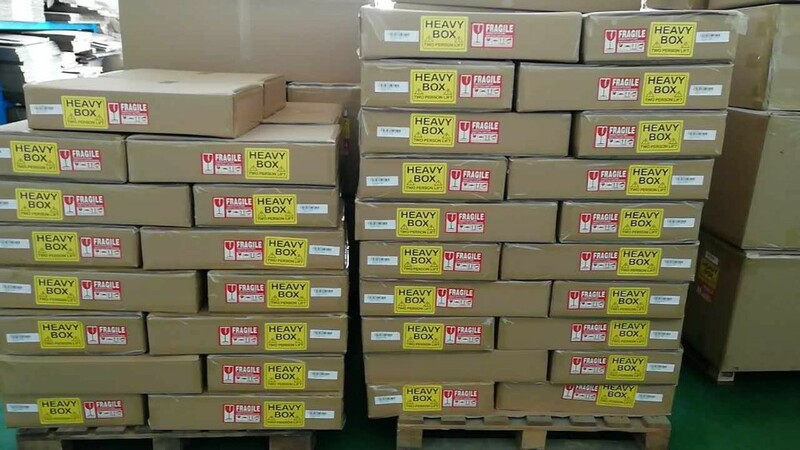 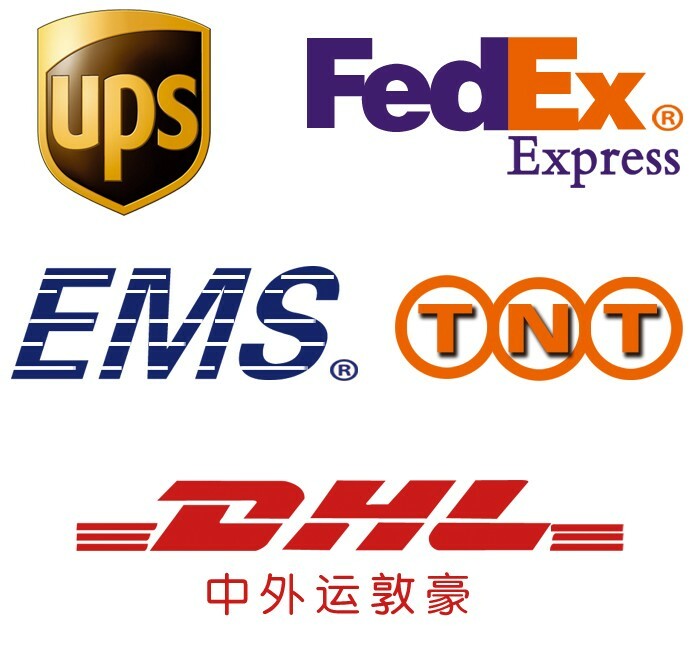 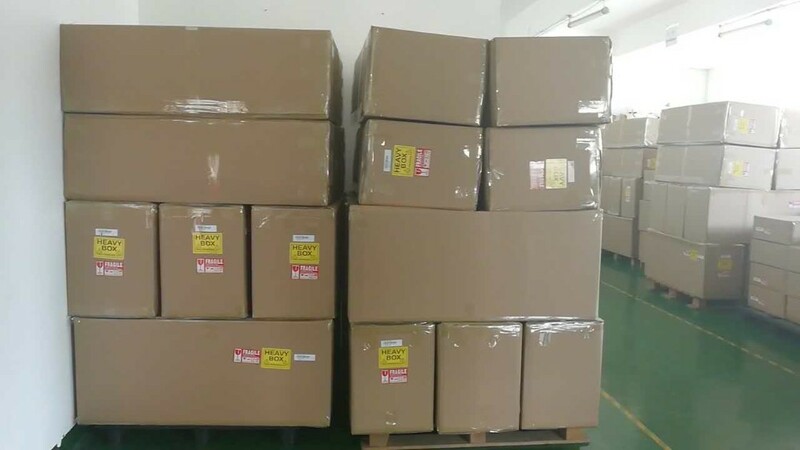 Safety packing for Beautiful clear acrylic furniture fittings crystal door knob. 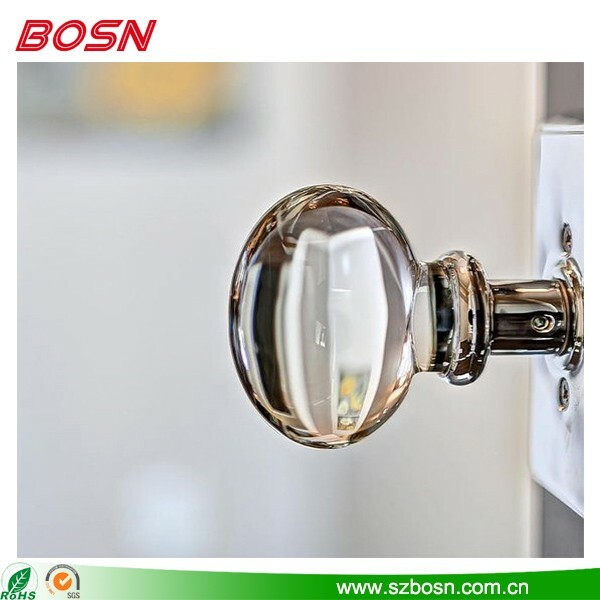 Beautiful clear acrylic furniture fittings crystal door knob. 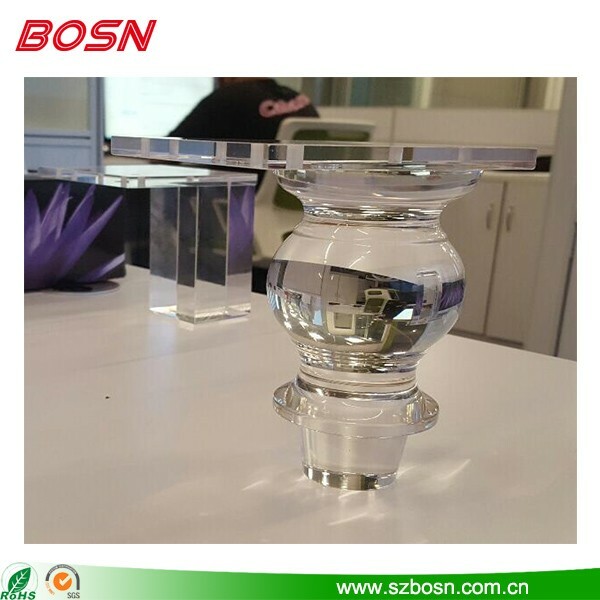 2017 high quality transparent plexiglass furniture leg feet. 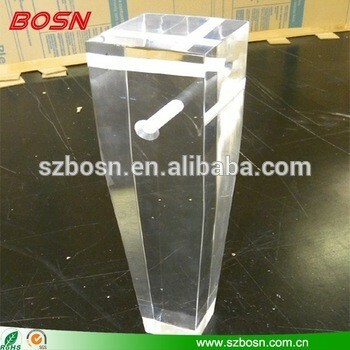 Professional factory hot-selling clear acrylic table legs.